We are honored to announce that the Professional Petroleum Data Management Association (PPDM) has recognized Katalyst Data Management as adhering to their standards for Gold Compliance. 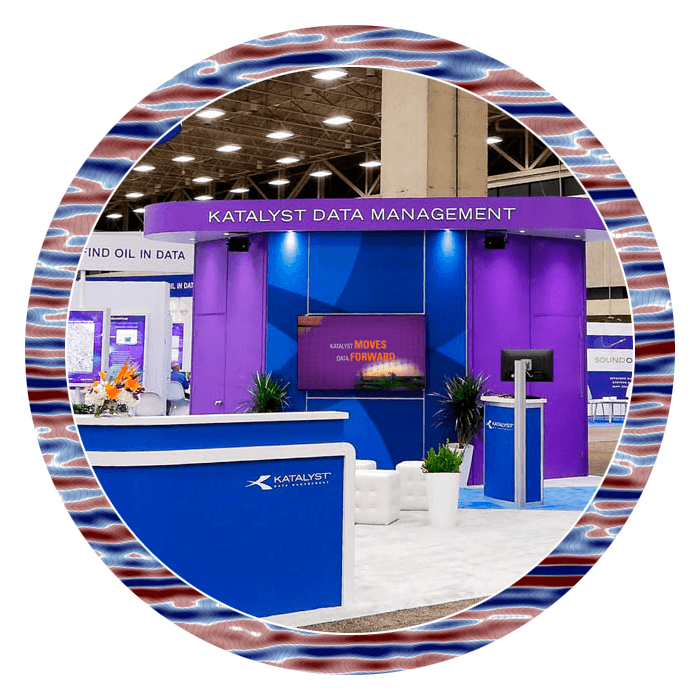 Katalyst underwent the rigorous compliance process with PPDM for iGlass, our cloud-based solution for subsurface data management. 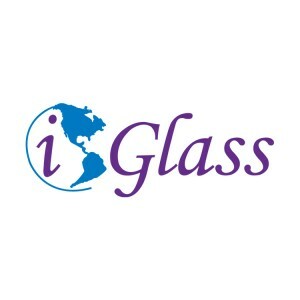 The association issued a press release announcing the compliance score for iGlass on April 4, 2018. Click here to view the PPDM press release. The PPDM Compliance process involves a series of examinations by PPDM of various aspects of the iGlass solution and the underlying data model to ensure that it adheres to their standards for data management. The process took several weeks, as our internal IT staff provided details on the inner workings of iGlass to PPDM. Standards are the foundation for iGlass and the framework on which we build our subsurface databases. Achieving Gold Compliance through PPDM was very important for us so we can continue to give our clients the assurance that their seismic and well information is being handled in the best possible environment. Click here to learn more about PPDM compliance. The iGlass subsurface data management solution is built on PPDM 3.8 and designed to give seismic and well data users an intuitive portal into their subsurface data libraries. The cloud-based database incorporates an ESRI GIS map interface for direct access to digital subsurface data. To request an iGlass demo or to inquire about our compliance score, please contact us.